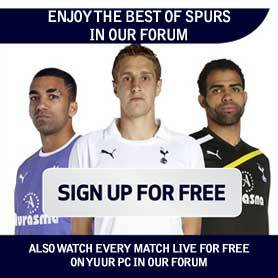 Here at SpursNetwork, we would like to let everybody know that we are always interested in doing Link exchanges. We see it as a opportunity to benefit both sites, with more traffic. If your are a member or not a member it doesn’t matter, feel free to contact our Admin team about your interested and we will get it sorted.